There was a point when Aaron Holt thought of having a life offstage. But after graduating high school and studying geography at UBC for a year, he felt homesick. Longing for the bright lights and audiences, he dropped out and returned to his calling: theatre. 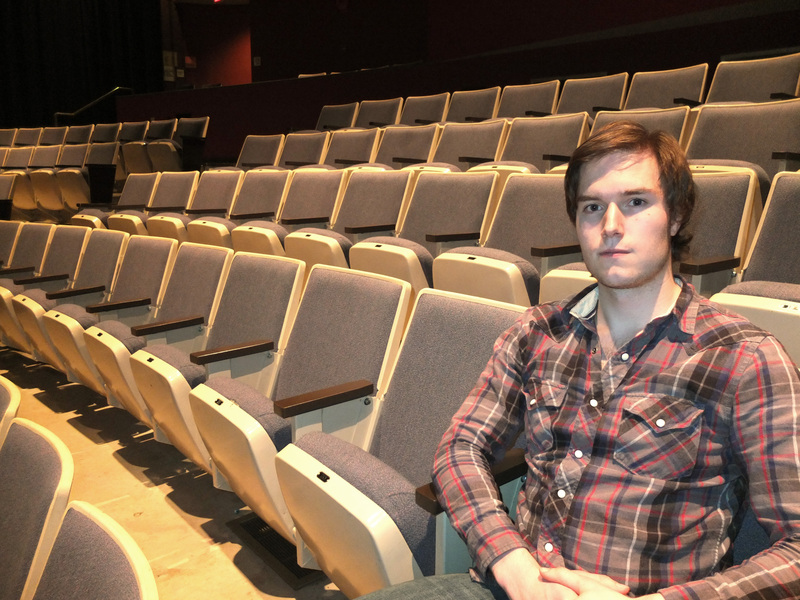 Now as a full-time theatre student at Douglas, he felt his short departure from the arts confirmed what he knew since he was eight years old: he was meant to act.